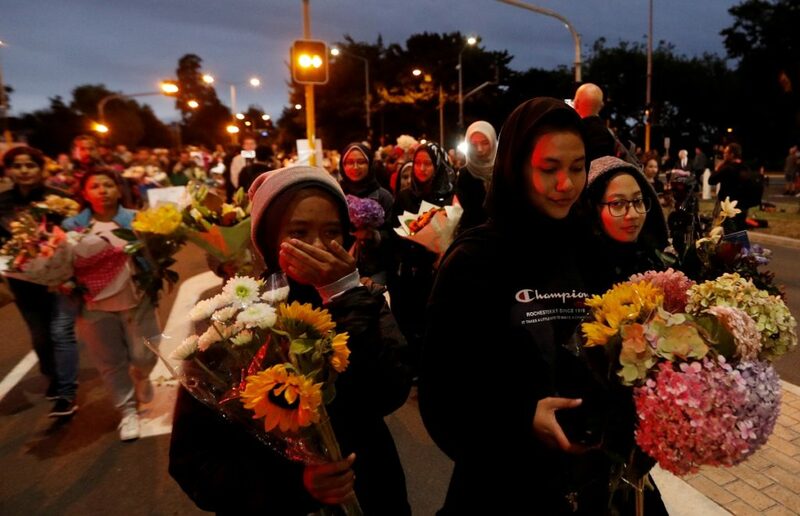 The past week had been a pretty sad one, with the world mourning the deaths of 50 people who were killed as they were praying in two mosques in New Zealand. 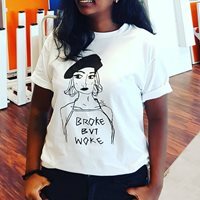 For those who might have been disconnected from the world, here's a recap of the entire tragedy. 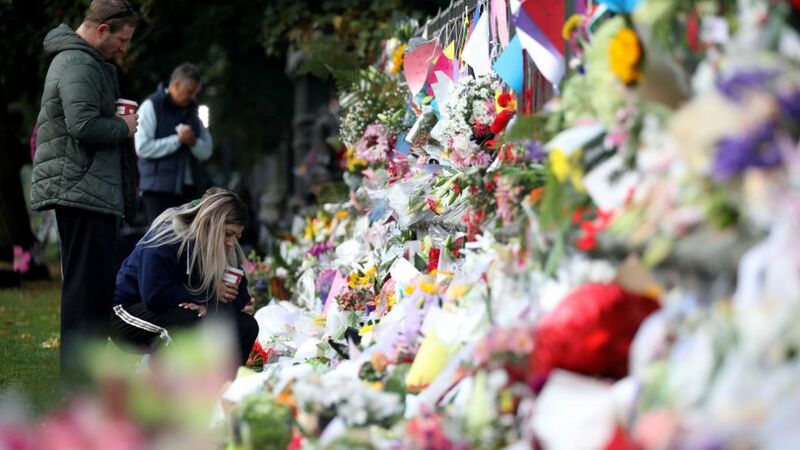 On Friday, 15 March, a heavily armed gunman stormed into the Al Noor Mosque and the Linwood Mosque in Christchurch, where he opened fire on innocent people - killing 50 and injuring 50 others. 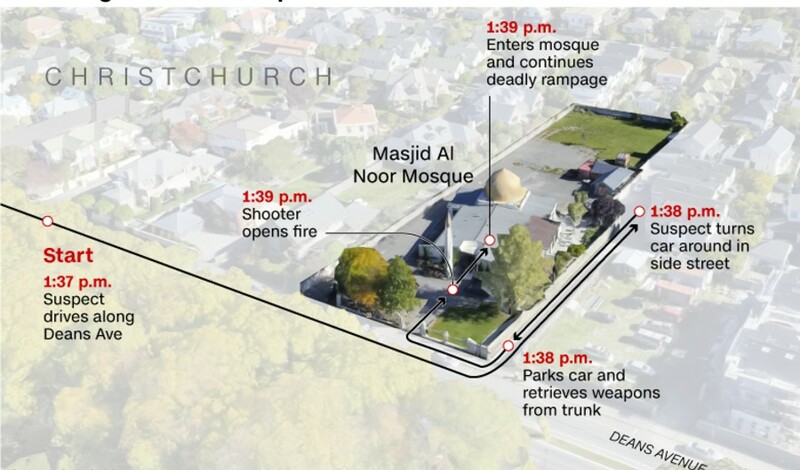 The attack on the Al Noor Mosque reportedly lasted six minutes, with the shooter returning to his car to re-arm himself. Shortly after that, the shooter opened fire at the Linwood Mosque. According to a report by CNN, a number of weapons, as well as improvised explosive devices, were found at the locations. 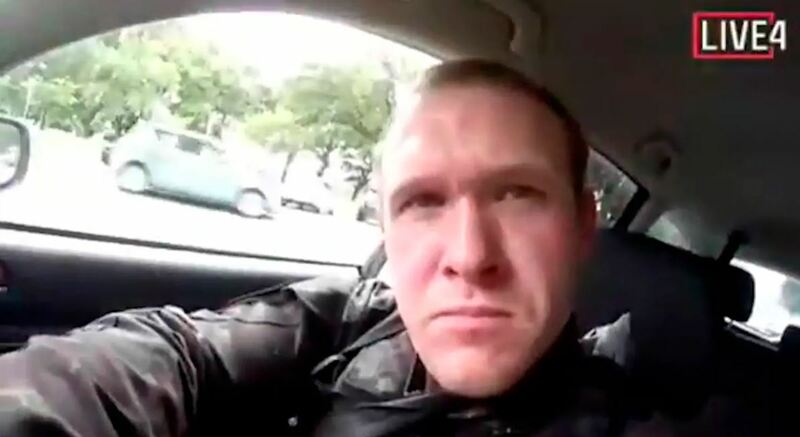 The gunman has been identified as Brenton Harrison Tarrant. 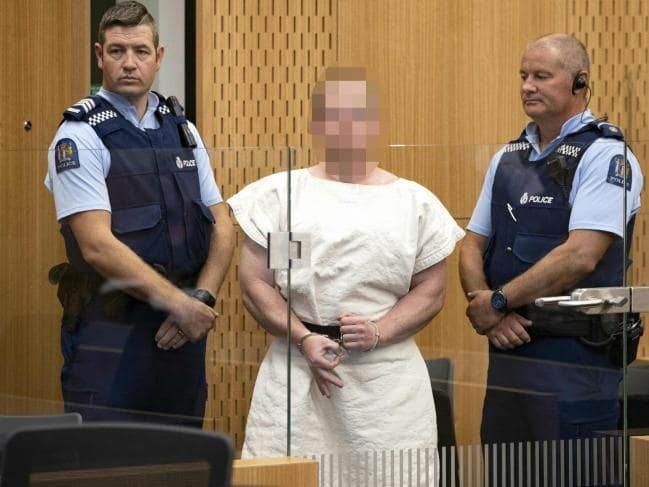 According to a report by CNN, Tarrant was described as a "relatively normal" person with no criminal history in New Zealand or Australia. However, before the shooting, the 28-year-old Australian national uploaded a 47-page racist, islamaphobic, anti-immigrant manifesto on a forum-like page 8chan, unashamedly sharing his hateful views. He even broadcasted the dispicable act through Facebook Live. The footage spread like wildfire despite calls for people not to share it. Facebook and other social media sites pulled the video a few hours after the incident, but not before it was watched 1.5 million times, according to this report. Within hours, the suspect and three others were arrested, but only Tarrant was brought to the courts and charged the next day. 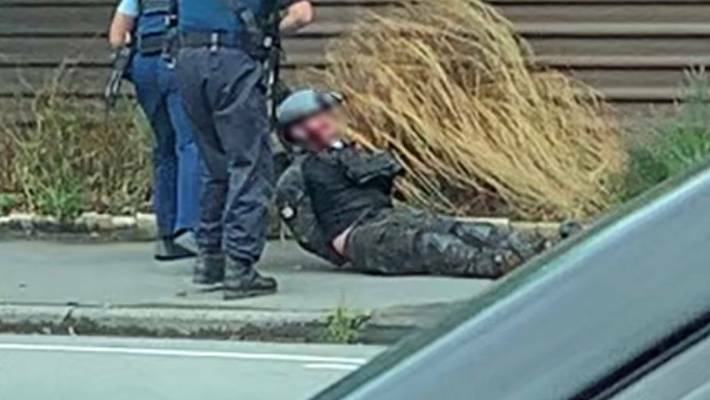 Tarrant was brought to the Christchurch district court on Saturday in handcuffs, accompanied by three police officers armed with tasers. Tarrant was charged with murder, and he has been remanded in custody, pending a court appearance on 5 April. It was also reported that Tarrant will be representing himself in the court, refusing to get a lawyer. 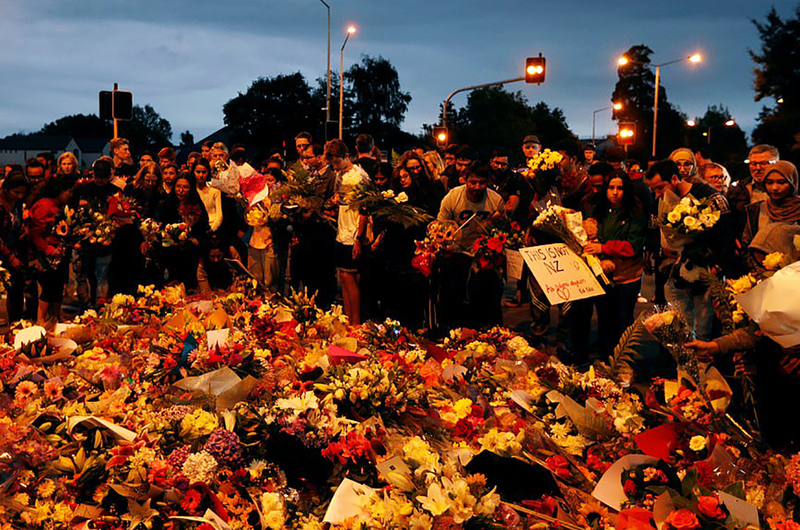 New Zealand Prime Minister Jacinda Ardern has called the killings a terror attack, refusing to address the murderer by his name and chose to focus on the victims instead. She has also called for an immediate review of the gun laws in the country within a day of the attack; an action that was commended by many. 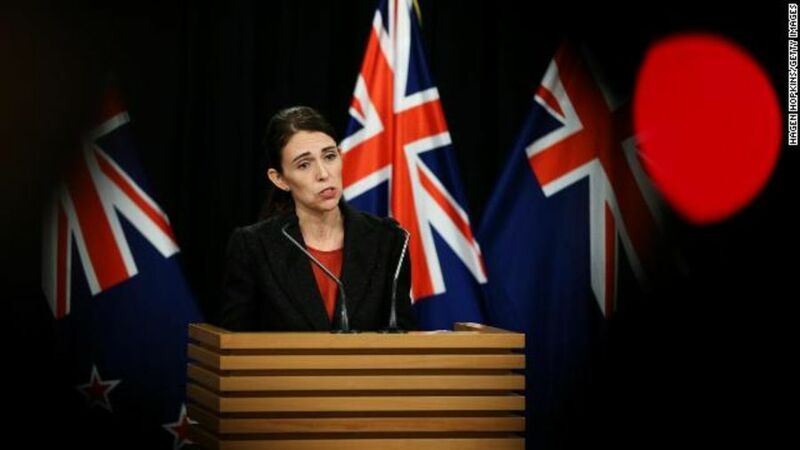 According to a report by the BBC, the cabinet has backed Ardern's call to tighten gun laws, with a decision expected to be made in the coming days. Five days after the event, the families of the victims are finally burying their loved ones, whose bodies were kept by the authrities for post mortem, according to a report by The Guardian. Despite all the horror, thousands from all over the world has shown their solidarity towards the victims, their families and the muslim community in general. Vigils, prayers in places of worships, donations, offer to help wash the bodies of the victims and many other gestures have given the world a little bit of hope for humanity despite the horrors. Closer to home, AirAsia boss Tony Fernandes has shut down his Facebook account, saying that he's disappointed by the amount of hate he sees on the social media site. While he admits that Facebook is a great communication tool, the 54-year-old revealed that "New Zealand was to (sic) much for me to take along with all the other issues". Penang Chief Minister Chow Kon Yeow, meanwhile, attended a special prayer held at the Kapitan Keling mosque for victims of the attack, Free Malaysia Today reported. We continue to pray and stand with you, New Zealand. Leave your well-wishes in the comment section below.